Prepping has seen a large spike in interest lately with several shows on cable TV networks currently on the air. From our own Phil Burns on “Meet the Preppers” to Doomsday Bunkers to Doomsday Preppers, interest in people preparing for hard times is at what seems like an all time high. Our recent post on Prepper coverage on NBCs Today Show is just one example. The reason behind this increase is debatable with some contributing it to the hype surrounding the 2012 Mayan apocalypse myth. Others see a fundamental flaw in the monetary system which could cause widespread supply problems. Any one of these things could potentially happen, but for the most part, we merry band of preppers are just preparing for the unknown. 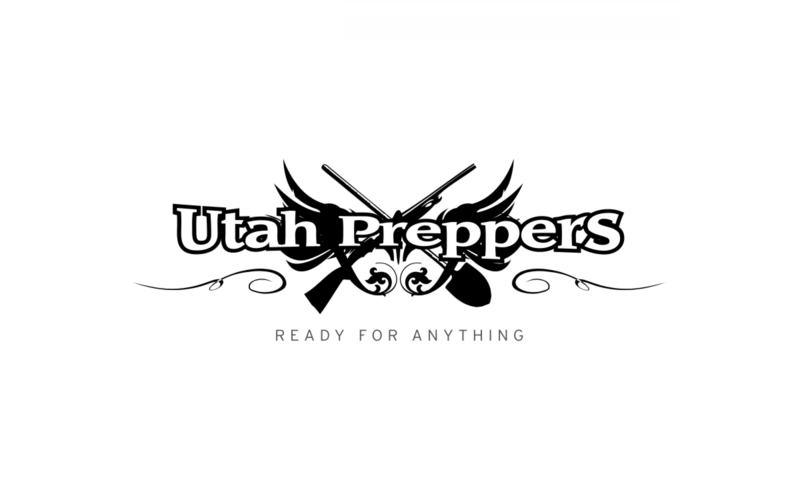 What do you think about the recent spike in prepper interest?
. The producers of the DVD have been kind enough to send us a copy of the DVD to reward one of our lucky readers. We will be selecting one winner at random from those who comment on the review post that will be published next week. Complete details on how to enter to win will be included in the review post. In the meantime, check out this DVD preview.